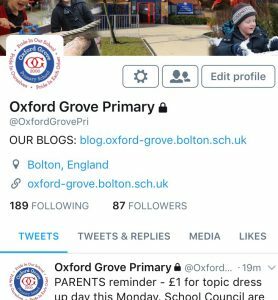 Parents – don’t forget you can follow us on Twitter! 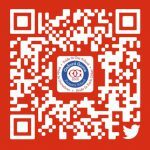 For school information and reminders, useful links and lots of retweets of useful information from other organisations, click follow @OxfordGrovePri, or scan this QR code to go straight there. This half term Miss Wright has been running coding club with year 5. We meet on a Tuesday evening for 1 hour. 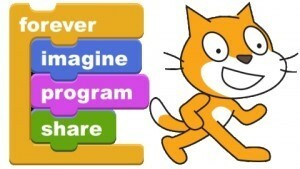 The focus has been using Scratch 2 and creating our own codes. Miss Wright has been really impressed with what you have created so far. Is Scratch 2 hard or easy to use? What has been your favourite lesson so far? Miss Wright is looking forward to seeing what else you can create. 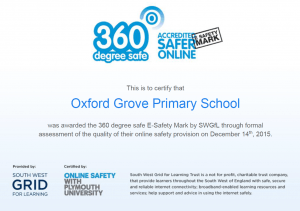 Today, we have hosted our Safer Internet Day 2016 parent workshop! We discussed the different risks that could be posed to children, looking at content, conduct, contact and commercialism. 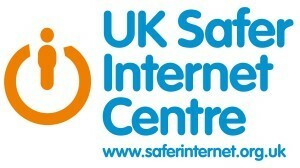 We also looked at the CEOP button as a way of reporting serious online safety issues. Another resource featured in our workshop was the Know It All guide for parents and carers from Childnet. Click the picture below to access this guide. Please feel free to leave a comment to give your feedback on this workshop, and thank you so much to everybody who came. 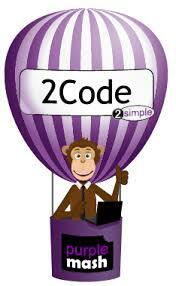 Tell me all about what are you learning in Code Club, Year 5 and 6! Wow, thank you to all our amazing parents who came to the Online Resources workshop! 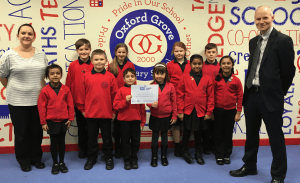 We had a look over some of the resources we’ve been using for a while – Purple Mash, IXL Maths (Years 5 and 6), MyMaths and our School Blogs. We also looked at some new resources that we will be rolling out soon – Oxford Owls eBooks, IXL Grammar and Spellodrome. Don’t forget – you can find links to all of our resources on the Learning Links section of our school website.